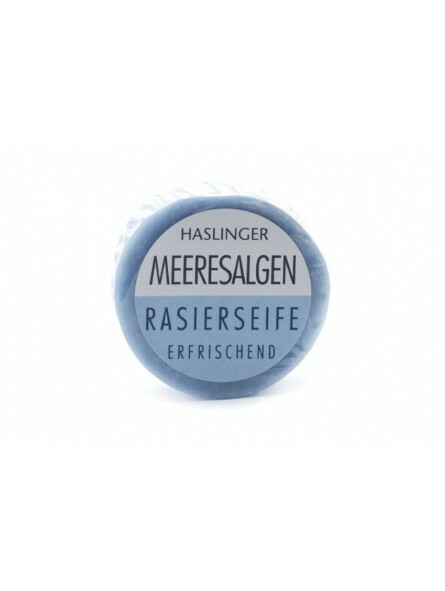 Haslinger Seaweed Shaving Soap 60gr. 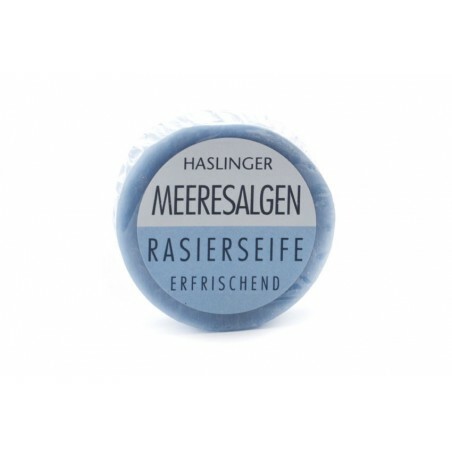 Haslinger shaving soaps production dates back from 1890. Since them Haslinger family business has been characterize by their product quality. Haslinger seaweed shaving soap creates easily a nice leather. A very refreshing and protective soap thanks to the seaweed content. This soap lathers up beautifully, rich, slick, protective and creamy. I have used many soaps over the years but the Haslinger range is really special. A smooth, close and irritation free shave every time. I definitely recommend that you try a puck, you won't be disappointed. Great value too.